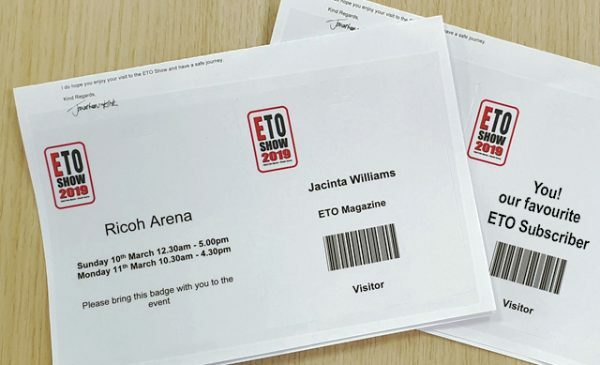 ETO Show visitors and exhibitors looking to relax and unwind after a hard day in the aisles are invited to join the ETO team in the clubhouse bar next to the exhibition hall from 8:00pm on Sunday 10th March where evening welcome drinks will be sponsored by Net 1on1. 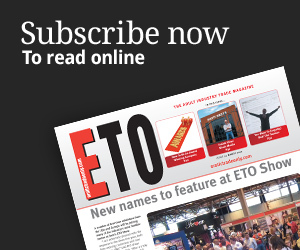 ETO publisher Lee Schofield said: “We’re really looking forward to seeing everyone at the show but we’re particularly looking forward to getting together later with all our friends and industry colleagues in the more informal setting of the bar, which we will have the exclusive use of. 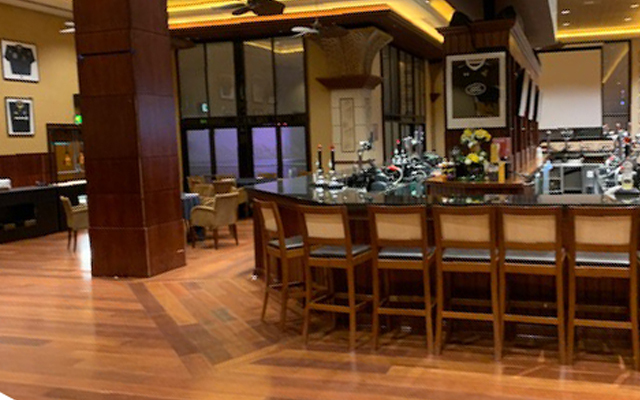 With drinks starting at 8:00pm it gives everyone enough time to change, freshen up, and grab a bite to eat, and then enjoy a relaxing evening in each other’s company. Retailers, visitors, bloggers, exhibitors are all welcome. 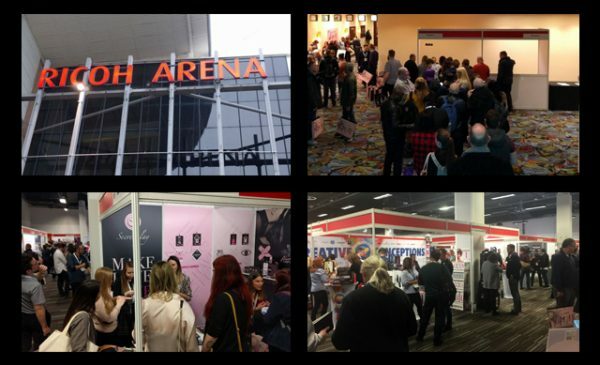 The 2019 ETO Show sponsored by Satisfyer takes place on March 10th and 11th at the Ricoh Arena in Coventry. 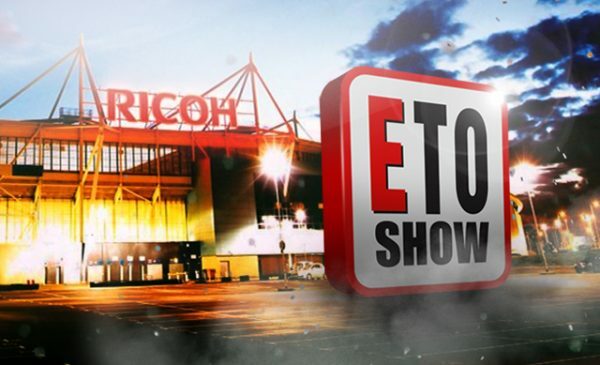 For more information visit www.etoshow.com or click here for FAQs about the event, including local hotel details.